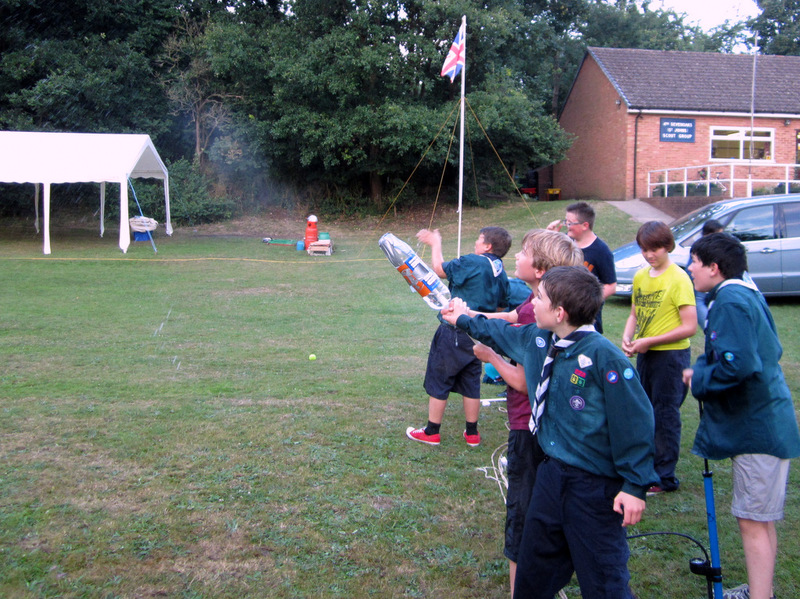 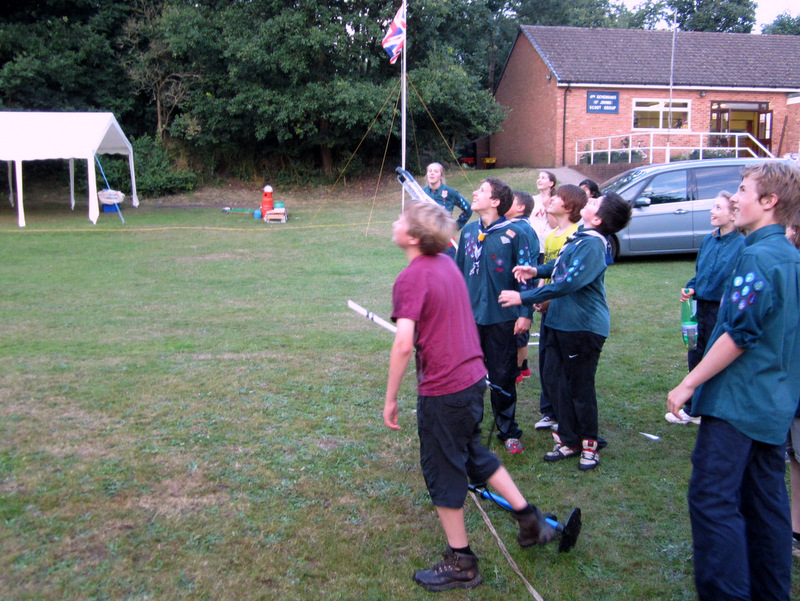 The scouts had an evening as rocket engineers on Friday, with patrols building and then firing water-powered rockets. 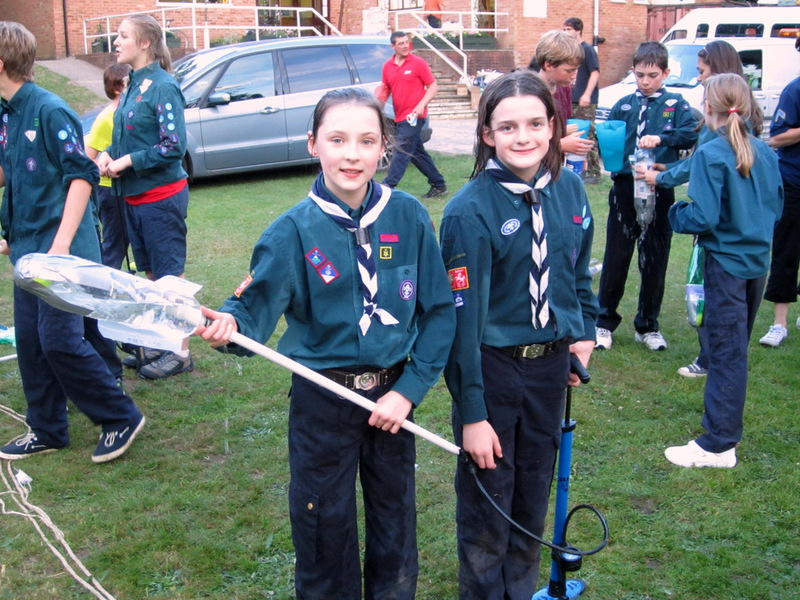 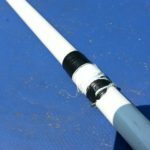 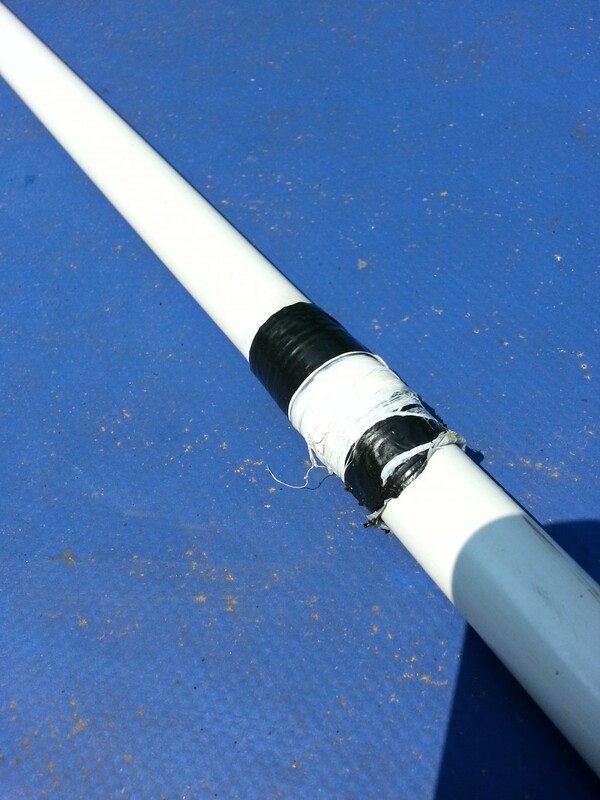 Each patrol built three rockets and then competed on accuracy (the target was a paddling pool) and distance. 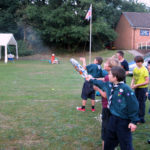 In the event the competitions were forgotten in the rush to fire their rockets. 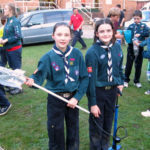 Some of the rockets travelled over 60m (and off into the woods) – I think we will be finding them over the coming months as we do tree work. 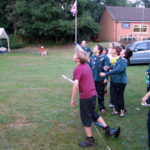 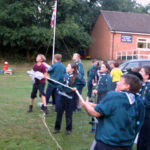 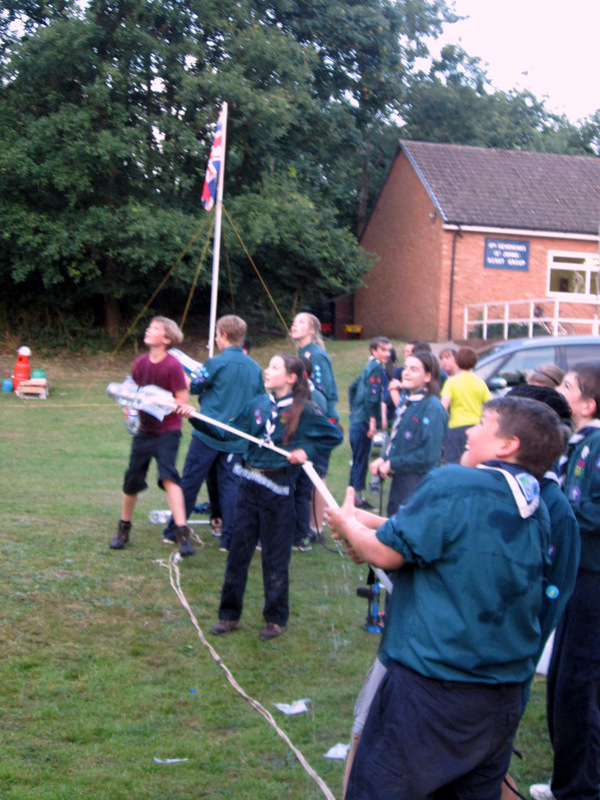 Needless to say, some of the scouts ended up so wet they were dripping during flag down – fortunately it was a fantastic July evening. 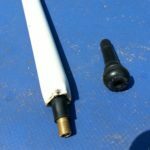 For those that asked how we made the launchers, here are both end of the launcher tubes (round conduit from one of the DIY sheds).